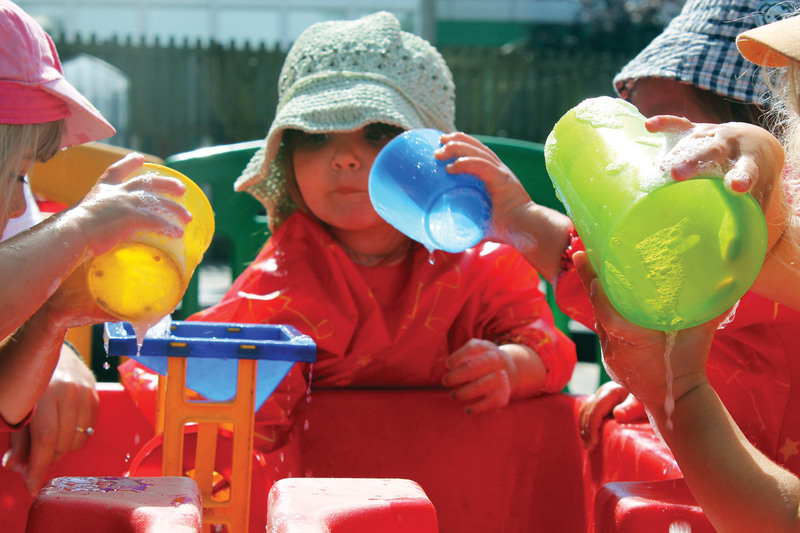 In most cases it is best to contact the nursery directly to discuss your requirements. If you need a prospectus please state which centre or centres you are interested in and enclose your home address – it also helps us to know how old your child or children are. A phone number is also useful so that we can discuss your requirements more fully. 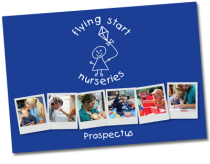 Thank you for your interest in Flying Start and we look forward to meeting you and your children.